Join us at This Years Mental Health & Wellbeing Summit!  Want to book a session with a psychotherapist or enquire about our service? 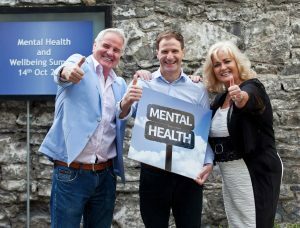 Comments Off on Join us at This Years Mental Health & Wellbeing Summit!